submersible sump pump ideal for use in heavy-duty sump pump and utility applications. This sump pump uses a high efficiency motor that costs less to operate and discharges more water than a standard sump pump. Stainless steel and cast iron sump pump construction ensure years of reliable operation. The optional ion digital Level switch is ideal addition for reducing the sump pump cycle in deeper pits or areas with higher water tables. Our stormpro sump pumps are better than most sump pumps. We believe our stormpro sump pump is the best in the sump pump market. 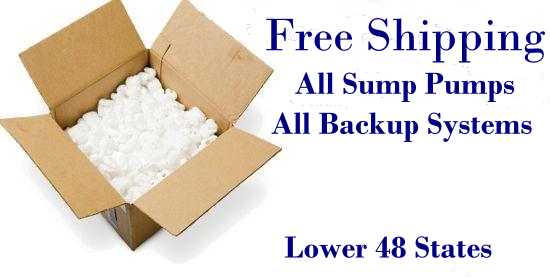 The Stormpro sump pump has free shipping and the stormpro sump pump has two year warranty. Our stormpro sump pump is priced for value and the stormpro sump pump out performs other sump pumps. The stormpro sump pump works well with the saber sump pit to ensure years of reliable stormpro sump pump operation. Our stormpro sump pump is made by Metroploitan industries. The stormpro sump pump is a work horse.